We had a wonderful night of fellowship, fun and raising funds and would like to extend the opportunity to donate to a NW Camp to anyone wishing to further support the goal to have a church camp facility in the NW! Click the button below to donate online using PayPal (accepts major credit/debit cards). This new button, automatically earmarks your donation for the NW Camp Property Fund! Camp Tees Booster has ended online, however there are a VERY limited number of Adult Tee's available for purchase for $20 (at church in Seattle). KIDS TEES are also available in limited quantities for $10! *A few Youth and Adult Tee Shirts are available for purchase. See Ingrid Ojala. Please help support the NW Camp Property Fund! 100% of profits go directly to the NW Camp Property Fund! Click the NEWS bar above to purchase CD's. 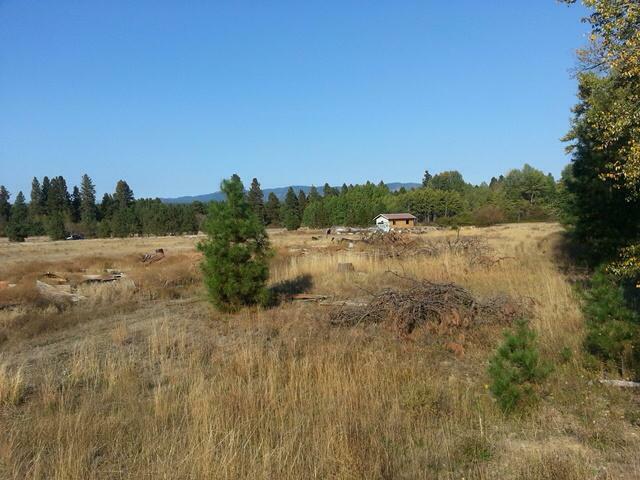 One of the prospective NW camp property sites in Central Washington State.